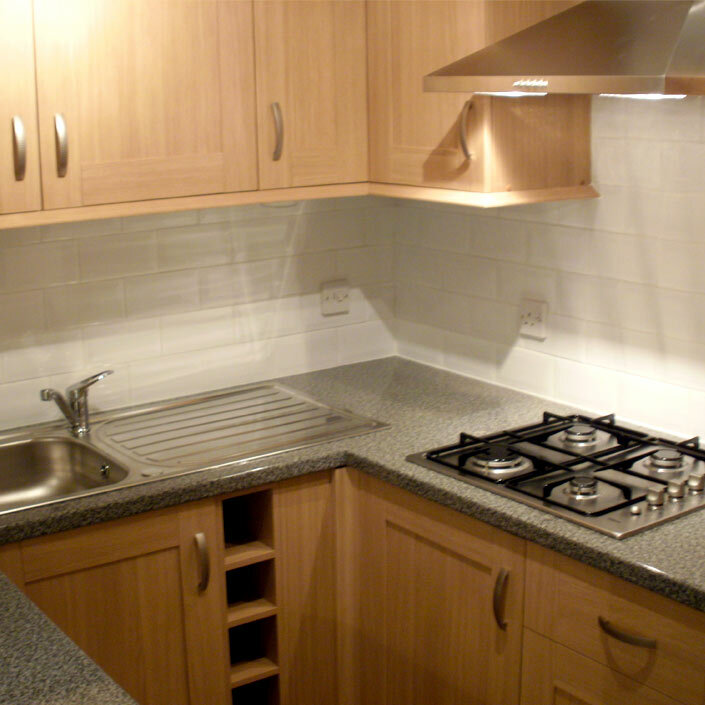 APW Building Services carry out all aspects of kitchen installation and fitting. 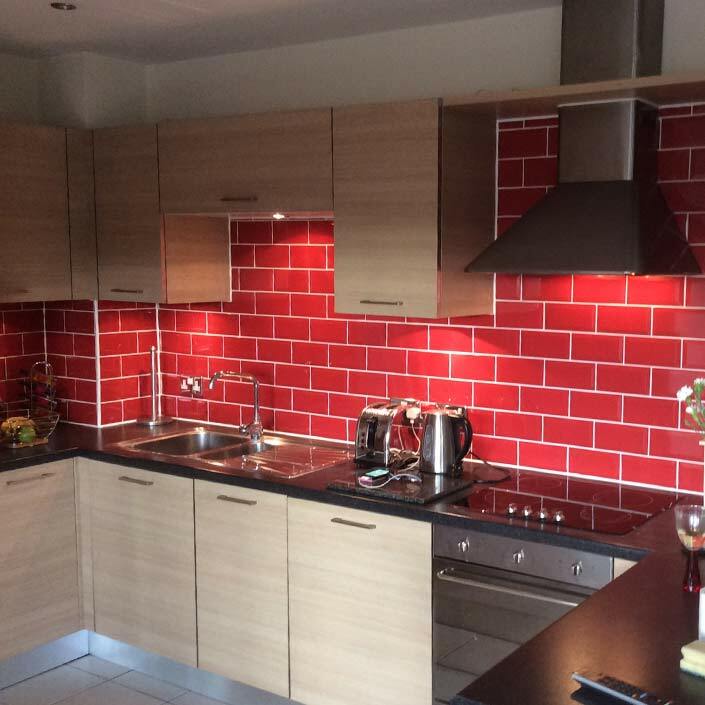 If you are looking for kitchen fitters who can handle the entire job from start to finish then please give us a call. 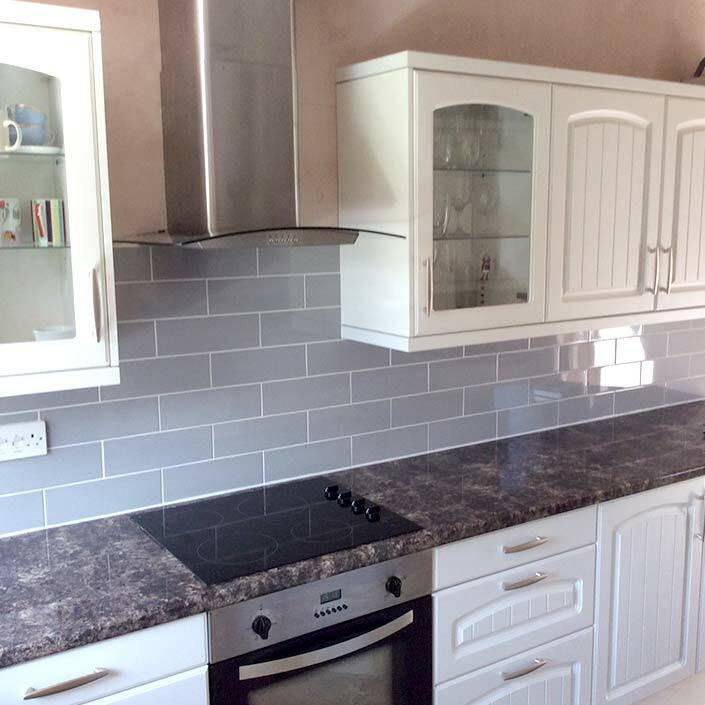 We will rip out your old kitchen, help you source and then fit your new one, plumb and wire in appliances and even handle the final tiling, painting and decorating. Want to do some of the work yourself to save a bit of money? No problem. We are happy to work on smaller projects too. Please contact us for a free, no obligation, quote. Fitting a kitchen involves a lot more than just installing the units. Typically there will be electrical work and gas and plumbing. 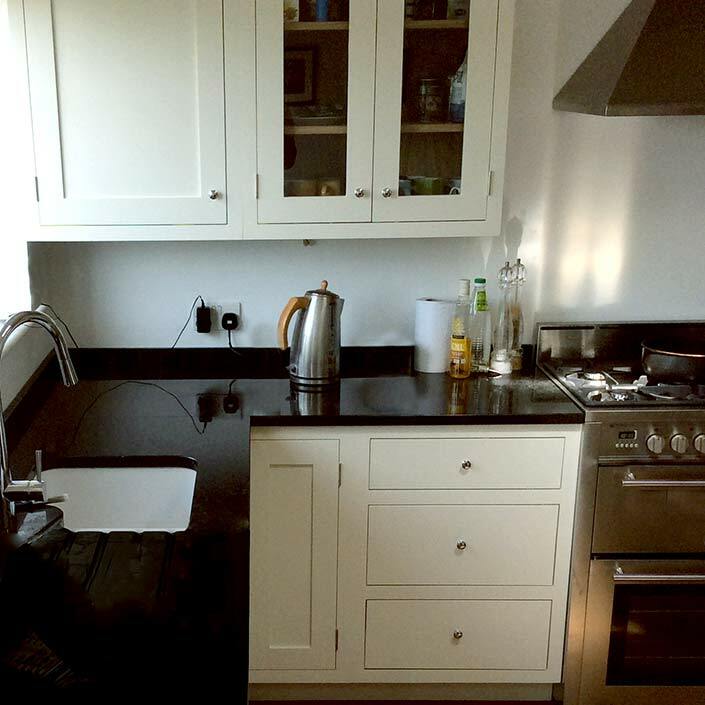 Some kitchen fitters will provide these services as part of their quotation, but it isn’t always the case. Sometimes these services are charged as extras, or you will be expected to arrange for your own electricians, gas engineers and plumbers. APW Building Services will provide you with a comprehensive quote that includes all the services you will need, even tiling and painting and decorating. No hidden extras and no need for you to find additional tradespeople to finish the job. We pass on the benefit of our trade discounts to our customers. When buying a new kitchen, choosing the right kitchen fitters can be just as important as choosing the units, fixtures and appliances. 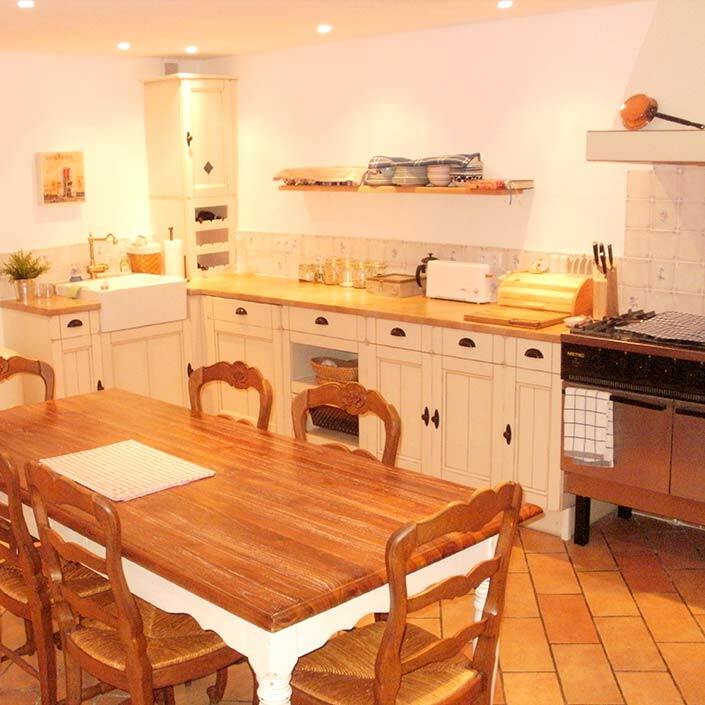 The kitchen is often the heart of the home, so having a new kitchen fitted can be a major disruption. APW Building Services provide dedicated project management. We only work with tried and trusted qualified tradespeople so we can guarantee to minimise disruption and any time you will have to live without a sink or cooker. Don’t take our word for it, why not see our work for yourselves? We are happy to arrange appointments with previous clients.